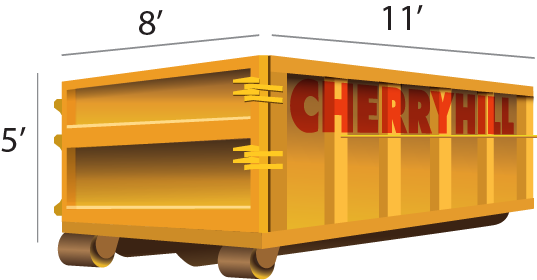 Learn About Cherry Hill Construction Inc.
Cherry Hill Construction Co. Inc. is owned and operated by the Sachs family. 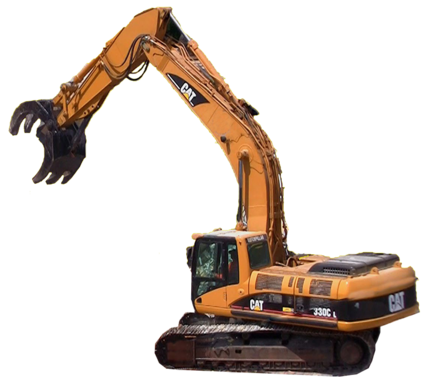 Building on our more than 56 years and billions of dollars of completed projects, we are an industry-leading construction firm. We value and develop our people, because we know that they that are our future. We believe in integrity and in fair dealing with our clients and others, and we will meet their challenges with our talented people and years of experience. We will continue to excel at making success stories out of every project we undertake, no matter how big or how small. 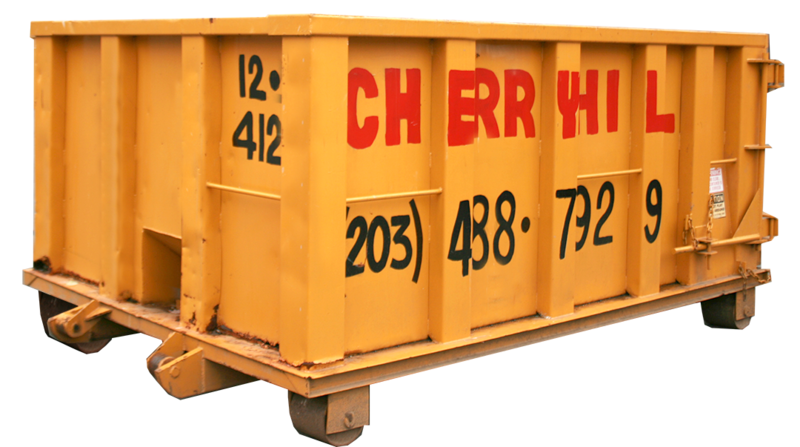 Cherry Hill Construction has become a major force in the Northeast, as both a building contractor and heavy civil works construction company with a rich history of diversity and exceeding expectations, we strive to help our employees grow and mature into the leadership of tomorrow. We feel that building a team is about choosing the right people and then giving them the tools to perform at their best. 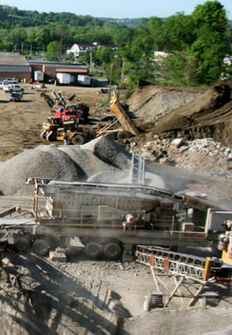 Cherry Hill also offers aggregate for retail. All the leading industry materials are offered. Many shapes sizes and colors. 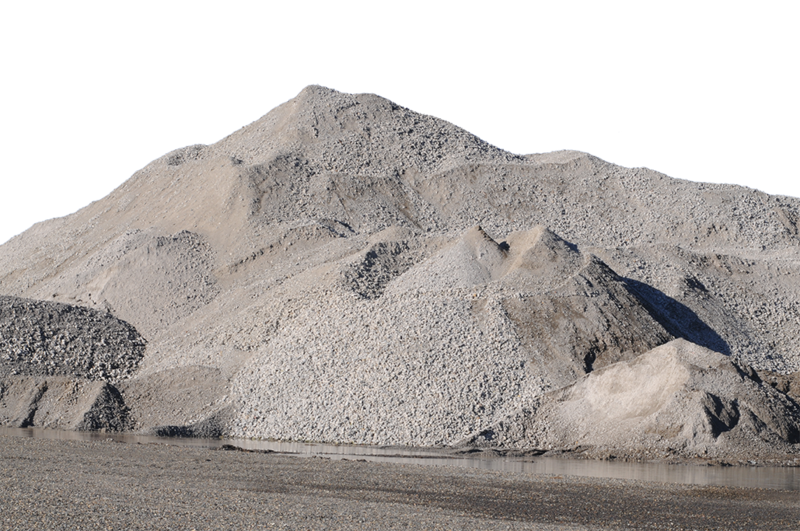 Browse our list of available aggregates and contact us for any questions or orders. 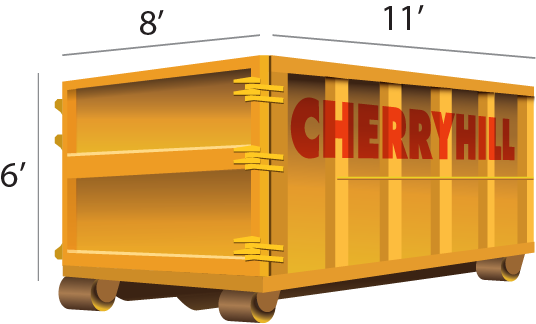 Cherry Hill offers Screened Top Soil for retail. 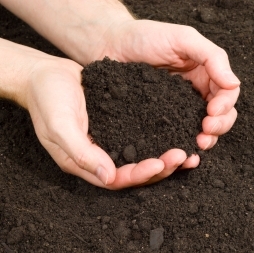 We have the most comp‍‍‍etitive prices on Screened Top Soil in the state. Please contact us for any questions or orders.